Aerotech, the global motion control systems designer and manufacturer, has further strengthened its European sales and support network with the recent appointment of Gilles Duplessy as its new Regional Sales Manager for the French market. 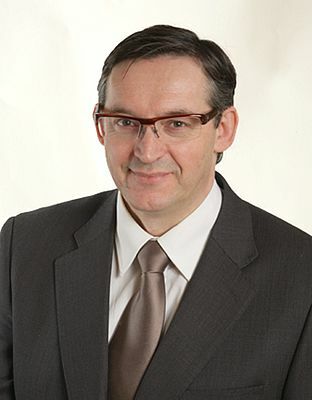 Gilles will work closely with Aerotech's French representative channel Optoprim, supporting existing customers and developing new market opportunities for high precision positioning mechanics and advanced motion controls across the broad base of industries and research organisations that Aerotech serves. Gilles has extensive engineering experience in high precision mechatronics systems and joins Aerotech after 7 years with Newport Corporation where he was the System Business Unit Manager with the France based Micro-Controle/Spectra-Physics division.